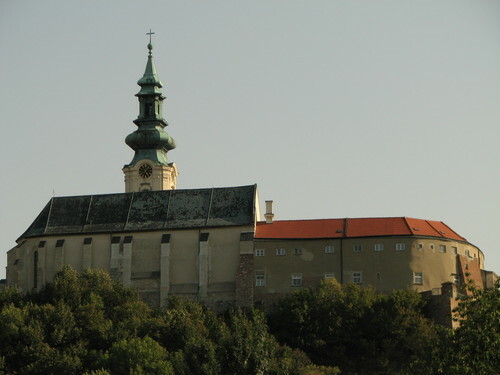 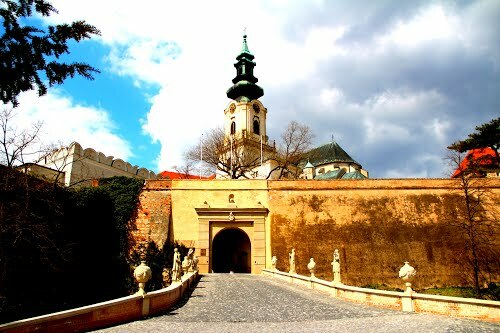 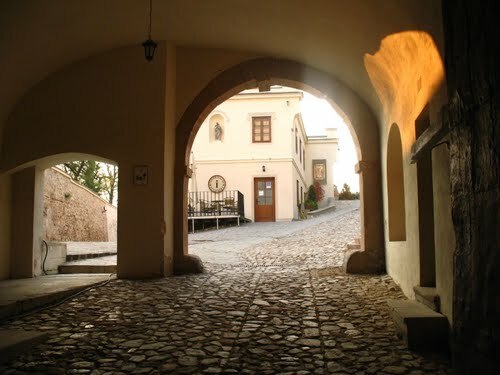 Nitra Castle is a castle located in the Old Town of Nitra, Slovakia. 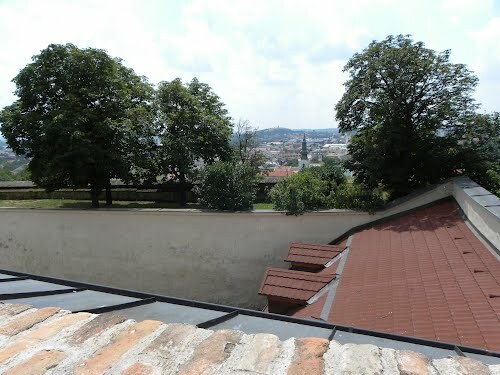 It is a dominant of the city and a national cultural monument. 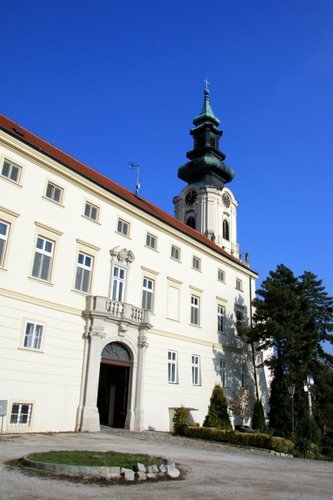 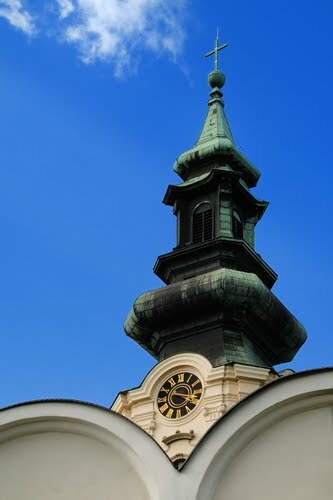 It is the seat of the Diocese of Nitra. 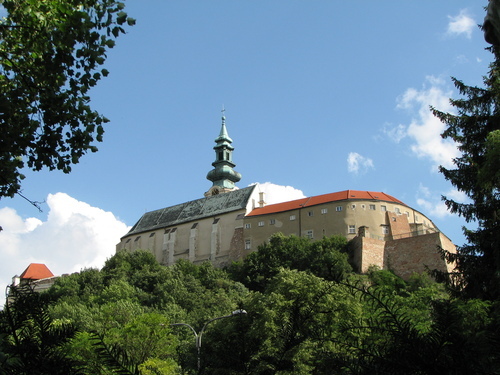 The castle was built in the 11th century on the place of an earlier fort. 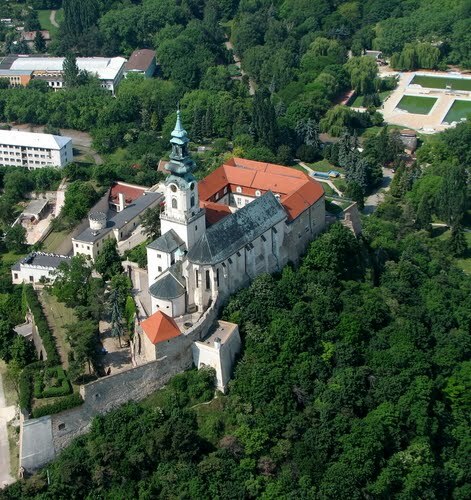 The core of the castle is St. Emmeram's Cathedral with the Bishop's residence, with several different parts. 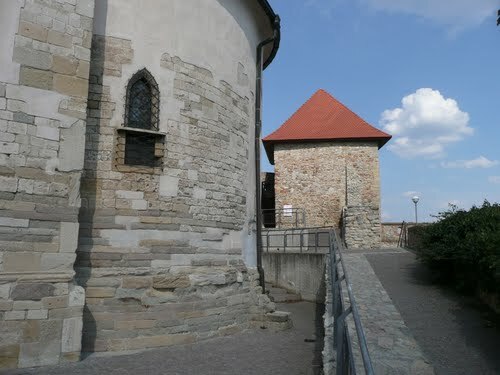 The oldest surviving part is the Romanesque Church of St. Emmeram from the 11th century. 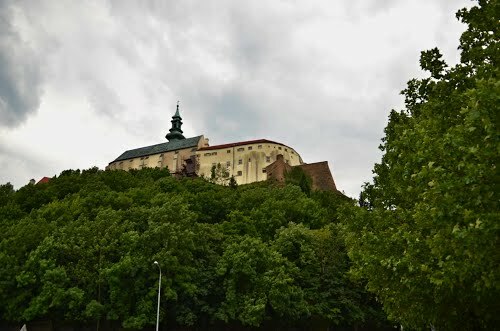 The other two parts of the cathedral are the originally Gothic Upper Church from the 14th century, and the Lower Church from the 17th century. 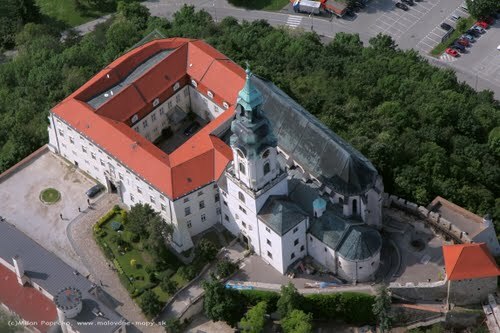 The originally Gothic Bishop's Palace got its present Late Baroque appearance in the 18th century. 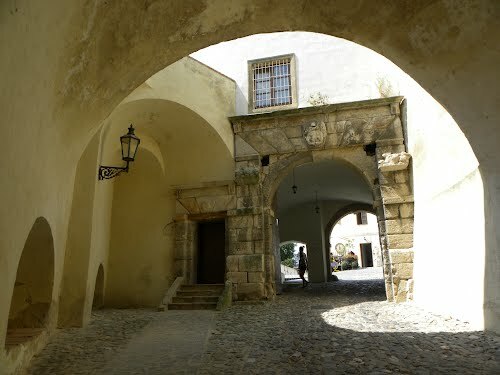 There are also surviving parts of the castle fortifications, the majority of which were created in the 16th and 17th centuries and smaller part from the Middle Ages. 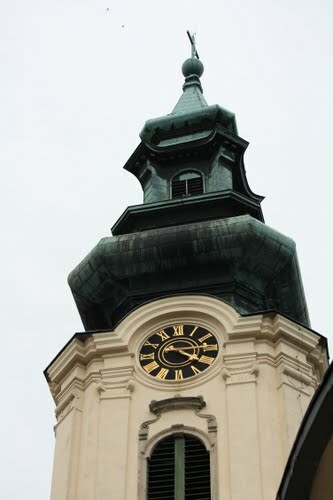 The church is currently being remodeled.